Smith & Wesson M&P40 BB Pistol Magazine | ReplicaAirguns.ca | New Website! 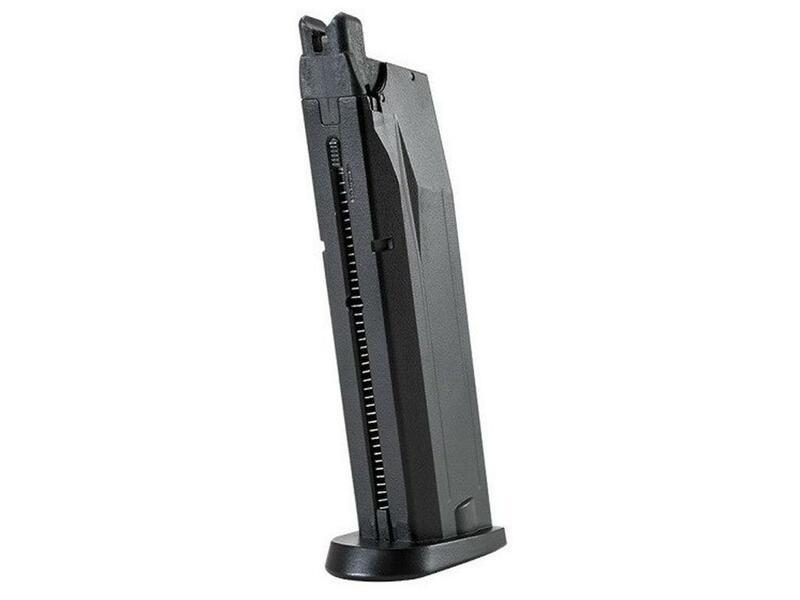 Comments: Extend your plinking sessions with this spare magazine for the Umarex Smith & Wesson M&P 40. Made to the same specifications as the gun, it holds 15 x 4.5mm steel BB rounds and 1 x 12g CO2 cartridge.